Every company, where health and safety risks are present, should have one or multiple persons responsible for workplace safety. These safety managers, also called HSE managers, QHSE managers, or HSE officers, are in charge of creating a safe work environment. One of the risks they need to combat are falls from height. All across the world falls from height are the leading cause of workplace injuries and fatalities. 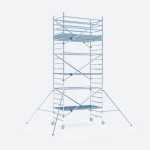 In most cases fall protection equipment is not used, or used improperly. 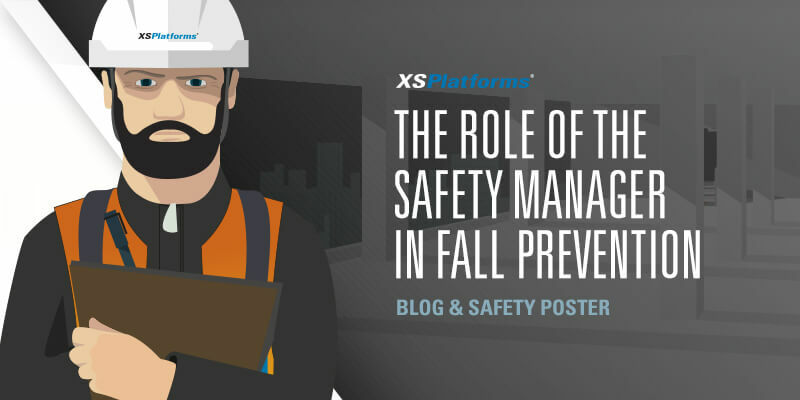 In this blog we’d like to explore the role of the safety manager in fall prevention. The start for any policy regarding safety is a risk assessment. This assessment points out all the fall hazards in the workplace, for which the HSE manager needs to select fall protection measures and equipment. These measures and the targets of the safety efforts need to be documented in, for example a fall protection plan. This policy is the basis for getting everyone to work safely and it demonstrates commitment to safely working at height. What measures you need to select to combat hazards is greatly dependent on your location and on (local) regulations. Most regulations require you to first try to eliminate the hazard, when that isn’t possible collective measures (guardrails) need to be applied. If that isn’t possible fall restraint or fall arrest methods can be employed. However, a good safety manager will go beyond the safety required by law. By clearly outlining company policies regarding work at height both employer and employee responsibilities are made clear. A HSE officer plays a leading role in fall prevention, but you need the organization on board. Managers should set the right example and put safety high on their agenda. A focus on safety has a positive effect on the bottom line of a company. Workers are less likely to get injured, which means lower insurance premiums. 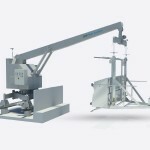 But safe work conditions also contribute to higher efficiency and profitability. Not to mention, when workers feel listened to and taken seriously they will feel more involved with their work. There is literally no downside to a positive safety culture, but don’t expect it to happen overnight. Consult with different layers of the organization, take small steps and don’t rush into it. After implementation of fall protection measures HSE officers are tasked with ensuring work is executed safely. Next to monitoring for proper use, HSE officers also need to monitor changes in work situations. New additions to a workspace can create new fall hazards for which protection is needed. The equipment that is selected to keep workers safe also need regular inspection. Include inspection in your safety policy, so that everyone is aware of their duties. Before each use Personal Fall Protection Equipment should be inspected for damages. But the system the workers hook up to, or the guardrails that provide collective safety also need examination for damages. After all, if these systems fail the harness won’t save a worker. During implementation of the fall protection measures employees need to be trained in recognizing fall hazards and the procedures to keep themselves safe. Those who work at height need to know how to properly use the fall protection equipment provided to them and how to inspect said equipment before each use. Whenever a fall incident or accident happens the HSE manager is responsible for the investigation and the accident report. This report should include details about the event, such as the actions that led up to the event, injuries and immediate causes, but also recommendations and ways to avoid future accidents/incidents. Most of all, though, you should never forget that a person was involved in an accident. Give them the proper attention to let them know you care about their well-being. Instead of judging their actions, ask how they are doing etc. Be human. HSE managers should review and improve the company’s fall protection policies continuously. One way to monitor is by using leading indicators, these signals indicate possible points for improvement before any incidents happen. 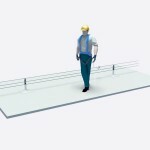 Together with the lagging indicators, such as incident reports, the performance of a fall protection program can be monitored. HSE managers have a great responsibility to prevent dangerous fall hazards. 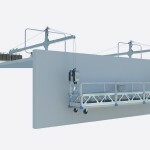 Next to providing fall protection measures they are also responsible for monitoring their correct use and for providing training to all those involved. We’ve provided a short list of tasks that fit within the role of HSE officer download it here.